What is the Part P Domestic Installer Scheme? The scopes of registration are:< Full Scope The scope of work covers the full range of domestic electrical installation work. 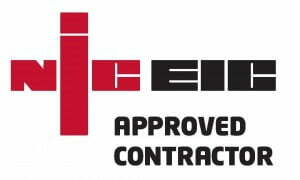 This is those businesses that carry out electrical installation work as the main part of their business. However, other businesses wishing to be registered as full scope, must provide level A type work for assessment (see definition matrix below). 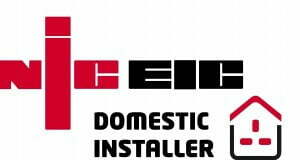 The approach to registration with NICEIC’s Domestic Installer Scheme is the same for Full Scope and Defined Competence. Amara are proud to be members of the government backed TrustMark scheme. All Amara work complies Part P Building regulations for electrical safety. For full details see the Planning Portal.